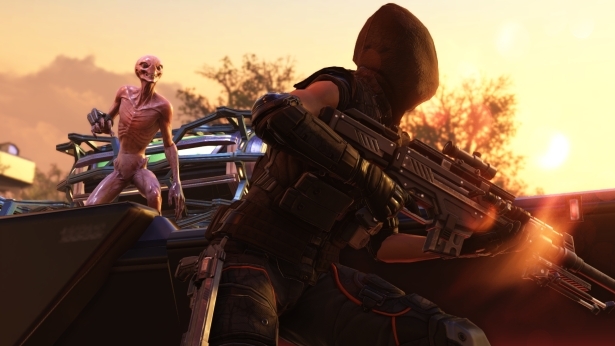 XCOM 2, by American video game company Firaxis Games, is certainly one of the most eagerly awaited games of the year. After all, Firaxis has an enviable pedigree when it comes to strategy video games, and their Civilization series of games is one of the best known in gaming. According to stats website steamspy.com, Civilization V is still being played to this day, even if it was released back in 2010. And Firaxis new game XCOM 2 has certainly been getting rave reviews so far, with GameSpot’s review stating that the game is “exhilarating”, and PC-focused magazine PC Gamer even saying that “we’ll play this forever”. And it is clear that XCOM 2 is one superb strategy game in which players attempt to free Earth from the oppressive alien rule established after the aliens won the day in the previous game in the series, 2012’s XCOM: Enemy Unknown. 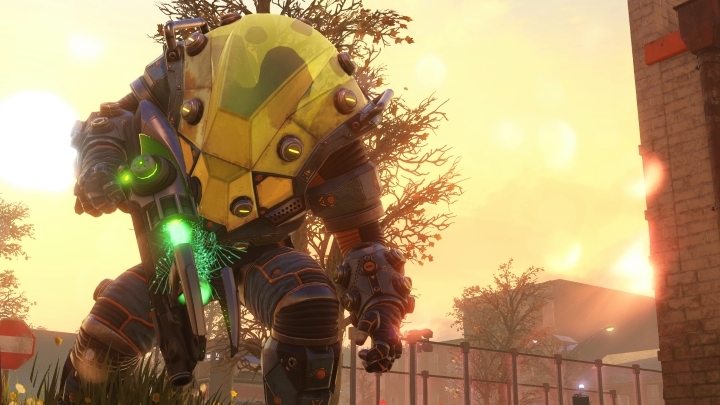 XCOM 2 also features some pretty complex decision-making in the player’s mobile base and choosing whether to carry out research to improve soldier’s gear and their chances of survival in battle, or deciding whether to pick one mission over another certainly makes XCOM 2 a fun, riveting experience. But a sore point regarding Firaxis latest game is that it has only been released on one platform: the PC. This is strange considering that the previous instalment of the series, XCOM: Enemy Unknown, was also released for Xbox 360 and PS3, and was even ported to mobile devices. But it is likely that the game was not well received by console audiences, as website vgchartz.com shows that the console versions shifted only about 100,000 copies. And even though these are not official numbers, the number of XCOM console players surely pales in comparison to the PC user base, as according to steamspy.com more than 3 million PC users own the game on the Steam digital distribution platform, at the time of writing. And speaking to IGN, Jake Solomon of Firaxis said that focusing on PC would be better for the developer as “our expertise here is PC”. And he also stated that certain features like procedurally generated maps, which Firaxis was looking to implement in the last game but couldn’t, feature in XCOM 2 thanks to its PC exclusivity. As a matter of fact, the game has shipped on PC even without gamepad support, and taking into account that certain aspects of the game such as the interface are optimized for those who sit close to their monitor, as it’s jam-packed with information, it’s very unlikely that XCOM 2 will see a console release, even if Solomon said that this is something they are “not opposed to”. But it would be unwise for the American company to shun the console market, given that according to a recent report by Electronic Arts, new-gen console sales are likely booming, given that there are probably more than 55 million Xbox Ones and PS4s out there according to EA. And Firaxis console version of Civilization was a superb strategy game, and one of the best in the series so far. So here’s hoping that Firaxis will cater for console gamers in the future, and they are able to enjoy games like XCOM 2 as much as their PC-gaming friends are. Next: Will Bethesda Announce Another Elder Scrolls Game at E3 2016?